Cameroun 333,hinged.Michel 319. Flowers 1959:Randia Malleifera. 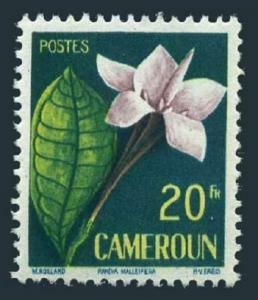 Cameroun 333, hinged. Michel 319. Flowers 1959: Randia Malleifera. $0.05 shipping for each additional eligible item you buy . For domestic purchases up to $60.00 first class mail will be used; purchases above $60.00 require mail with tracking number or insured mail (buyer pays the mail fee). For international purchases up to $60.00 first class international airmail will be used; purchases over $60.00 require mail with tracking number (registered mail, buyer pays the $19.00 or $20.00 for oversize item). Warning for the buyers from Eastern European countries, Russia, China, Middle East, South Asia, Latin America, Africa exclude RSA, and the buyers with Hip ID less 100: the purchases over $30.00 require expedited mail. 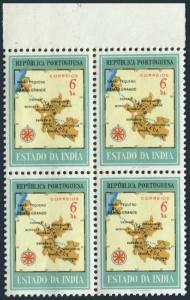 Port India 553 block/4,MNH.Michel 518. Map of Damao & Nagar Aveli,1957. 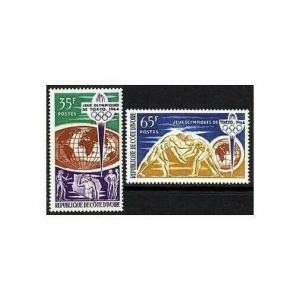 Ivory Coast 215-216,MNH.Michel 269-270. Olympics Tokyo-1964.Athletes,Wrestling. Germany 1694,MNH.Michel 1574. 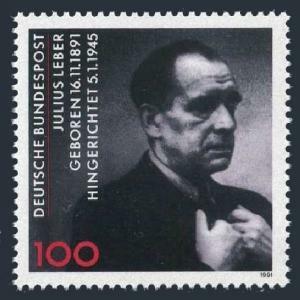 Julius Leber,Politician,1991. 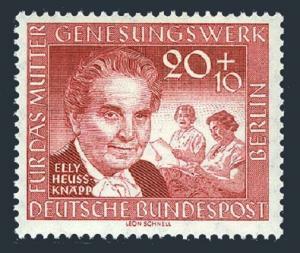 Germany-Berlin 9NB20,MNH.Michel 178. Relaxing Mothers,Elly Heuss-Knapp,1957.